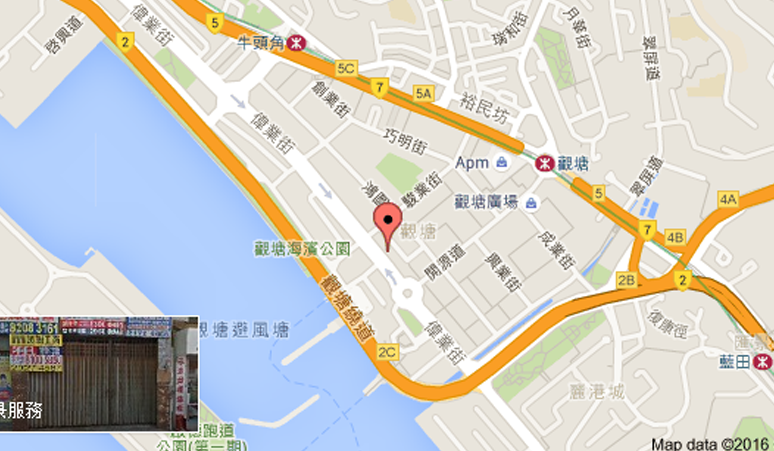 Every year, 1.5 million pieces of used computers and electic appliance are disposed by Hong Kong families. Part of the disposals can still work normally therefore we should reuse it as much as possible. All the functionable parts and material, including metal and plastic, is reusable and recollectable. 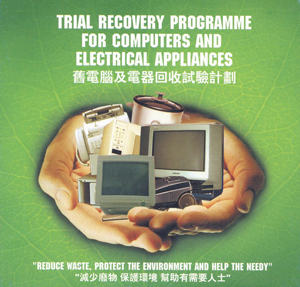 Since January 2003, the EPD has launched a used computer and electric appliance recolleciton program to reduce amount of those disposed in landfill. The program gains public support and is expected to recollect and process up to 40,000 pieces of used computer and electric appliance.